From January until March the 5&33 Gallery at art’otel Amsterdam will showcase the unique Exhibition Unseen Beatles by Robert Whitaker. This might be your last chance to admire this collection of photographs, since the collection is for sale! 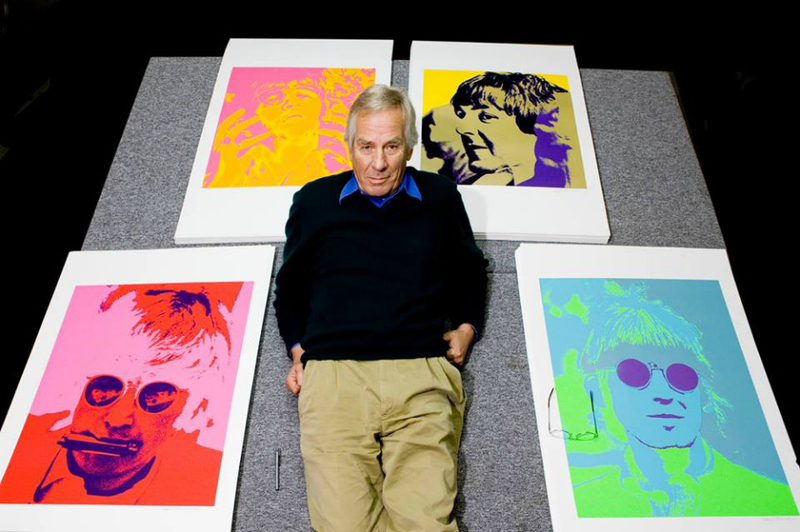 The photograph series of The Beatles is part of one of the larges private collections of the world famous group. Robert Whitaker took them between 1964 and 1966, while being the musicians private photographer during their travels. Next to exclusive portraits of John Lennon and his family, there’s lots of footage from the group in their London studio as well. Expect an intimate look into the world of Pop, open to all at the 5&33 Gallery from 10:00 am to 10:00 pm. Free of charge!